(Heber City) Nationally certified dog trainer and author Annie Phenix, CPDT-KA, recently located her canine behavior company to the Heber Valley. 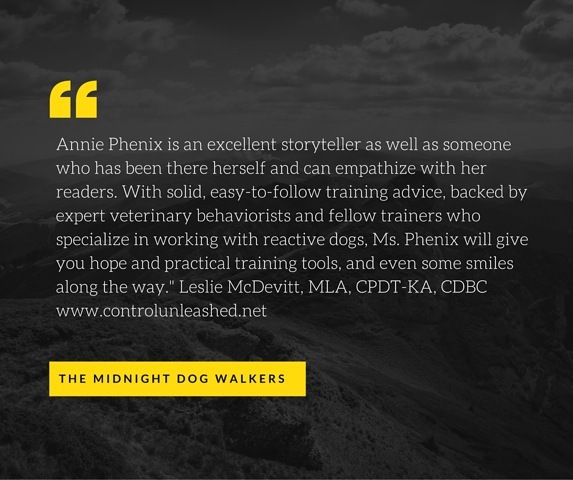 Phenix is the author of the best-selling book, The Midnight Dog Walkers: Positive Training and Practical Advice for Living with a Reactive or Aggressive Dog (Lumina Press). The book was just nominated for a Maxwell Award by the Dog Writer’s Association of American. For the past several years, Phenix has been the Trainer in Residence for Dogster.com, one of the largest online gathering spots for dog lovers worldwide. 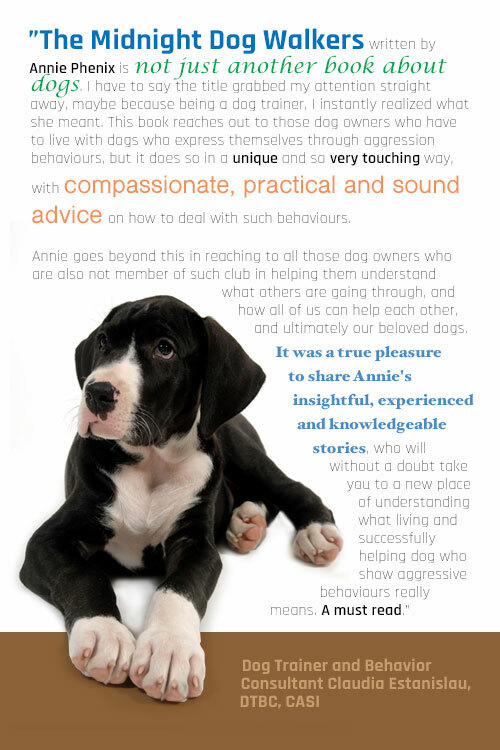 She is also a columnist with a dog training column called SPEAK! for the nationally syndicated Dogster Magazine. Phenix has trained dogs for more than 20 years. She specialized in canine behavior concerns by helping anxious dogs and their owners though scientifically backed training that uses behavior modification. She is a member of the Pet Professionals Guild and the National Association of Canine Scent Work and she is one of the first trainers in the country to achieve the Fear Free Certification created by America’s Veterinarian Dr. Marty Becker. 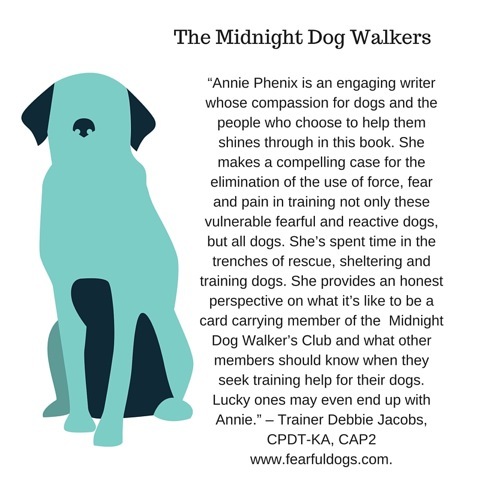 “I love to work with troubled dogs by teaching their owners proven protocols that teach the dog new, desired behavior that brings calm and security to dog and owner alike,” Phenix says. She and her husband and three dogs moved to Utah just after Thanksgiving from Durango, Colorado. For more information, visit her website: www.PhenixDogs.com.